The hearing in the appeal and bail application for MMD president and Zambia Shall Be Saved personality Dr Nevers Mumba has concluded in the magistrates court. Ruling has been reserved for Thursday 14:30. Dr Mumba has been jailed on a misdemeanor. We as a party remain resolute and determined to see our leader released from jail the conviction has been appealed . We are in no doubt that our leader is suffering political persecution. Even this too will pass. Nechichine chalapita. 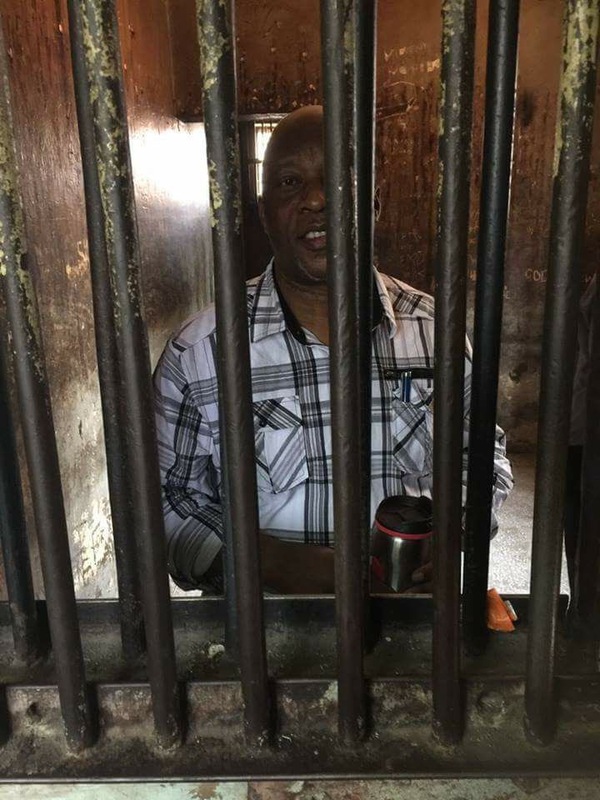 In the meantime Dr Mumba remains incarcerated at Mwembeshi Prison until Thursday.